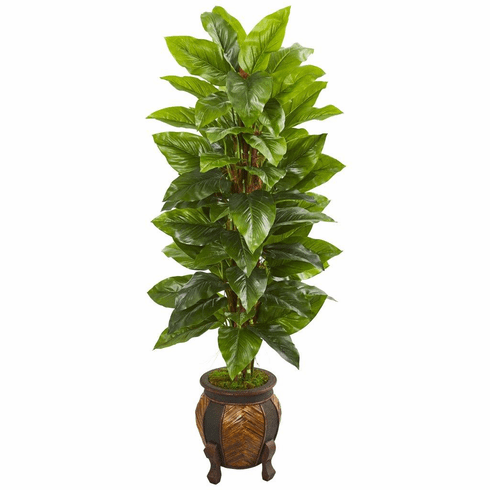 This 59” philodendron artificial plant is perfect for your home or office setting. With a stack of realistic leaves that have a natural sheen and are real to the touch, you can place this beautiful piece nearly anywhere. 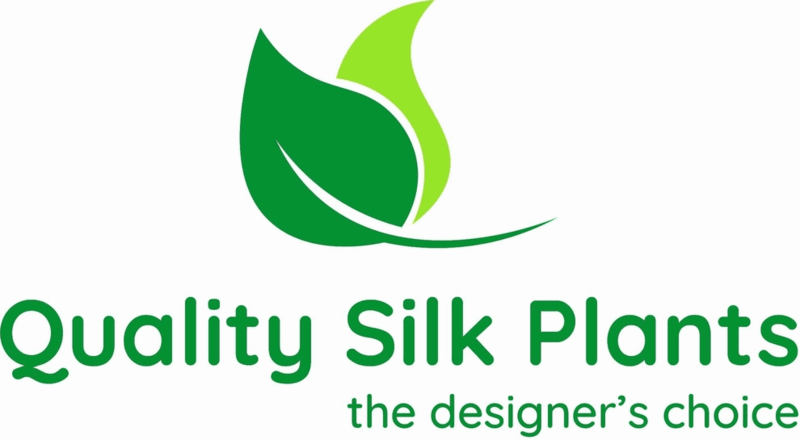 Coming in a decorative planter, arrange it next to your welcome desk to greet your guests. Height: 59 In., Width: 30 In., Depth: 30 In., Color: , Pot Size: H: 15 In. W: 12 In. D: 12 In.